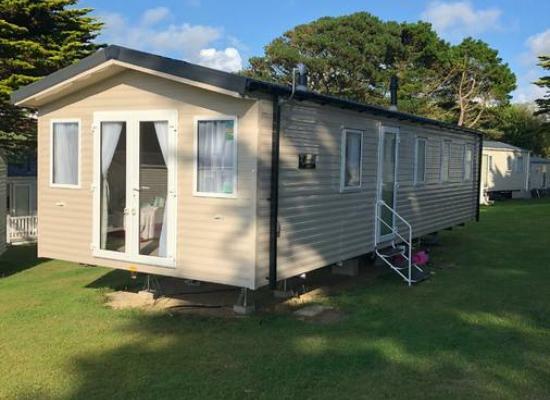 Comfortable well equipped 6 berth caravan situated at Newquay View Resort less than 1/2 mile from Porth Beach.The caravan is fully equipped for a comfortable family holiday with bed linen included. 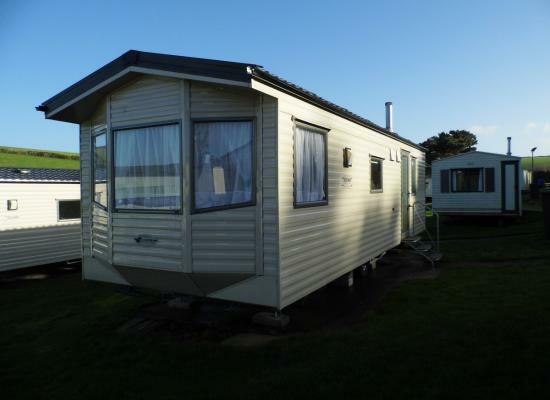 Comfortable, well equipped 8 berth caravan with large decked area. 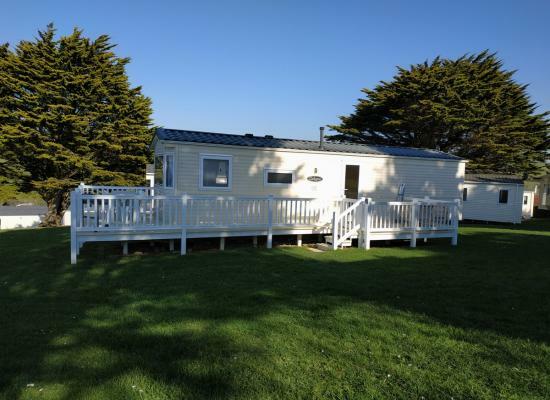 Situated on a family friendly site on the outskirts of Newquay town and within walking distance of the beach. 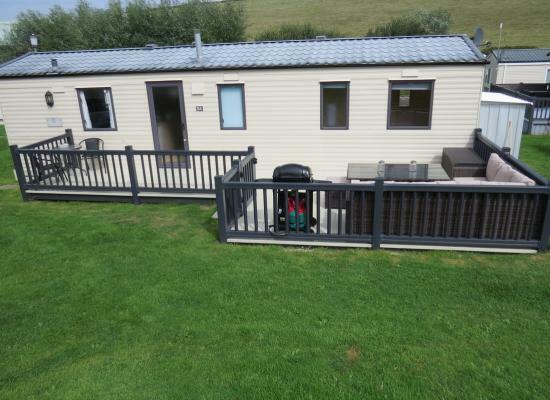 Newquay View Resort is set in a series of beautiful valleys close to Porth – a coastal village just two miles from Newquay town. Porth, with its beautiful beach, and the wildlife-rich Porth Island are around a 15-minute walk from the resort. On Newquay View Resort there are many facilities for you to enjoy, from indoor pool, sauna and steam room, outdoor heated pool, venue club and bar, 2 outdoor play areas and amusement arcades there is lots to keep everyone entertained all day long. Get out and about and visit, Newquay’s Beaches, Newquay Zoo, Blue Reef Aquarium or enjoy the local walks and bike rides, there is a range of activities to keep even the most energetic busy.